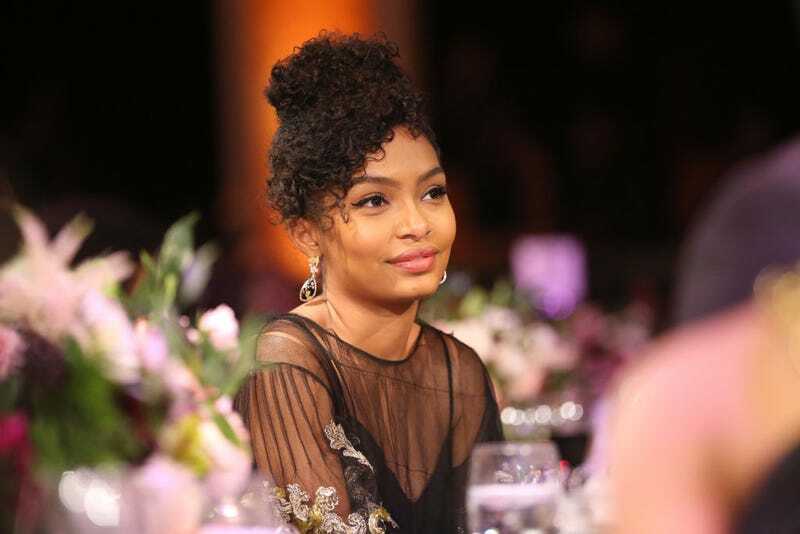 Black-ish’s Yara Shahidi is about to embark on college life, and she has a lot to choose from. In an interview with Seventeen magazine, Yara revealed that she got into every college she applied to. Plus, deets on a Blackish spin-off. “I did get all of my college acceptances, and I’m keeping them close to the belt as of right now, but I got into every college I applied to,” Yara, who plays Zoey on the show, stated. Although college is on the horizon, the actress will continue acting, especially after getting a spinoff show that will focus on her life as a college student. And just like Malia Obama, Yara plans to defer school for a year. “I know when Malia Obama announced [she was deferring], she got a lot of slack, but I feel like what’s interesting is I know so many people that are deferring. It’s more than to just roam around or just sit down and stare at a wall, but it will also give me an opportunity to work,” Yara said. “I’ve been working more than half of my life, and that’s always been balanced with school and all of the other responsibilities, so to have a year to focus on work and to focus on specific interests will be nice before I pick a career and choose what I want to study and my life path. “I think no matter what, I know that I want to go to college. I know that I’m going to defer a year and I’m willing to have a more unorthodox college experience, but at a certain point, I want to be on a campus,” she continued.